What inspires you to be a better parent? When Greta Eskridge wants inspiration in her mothering, she doesn’t usually turn to parenting manuals. She turns to her favorite children’s book classics, instead. 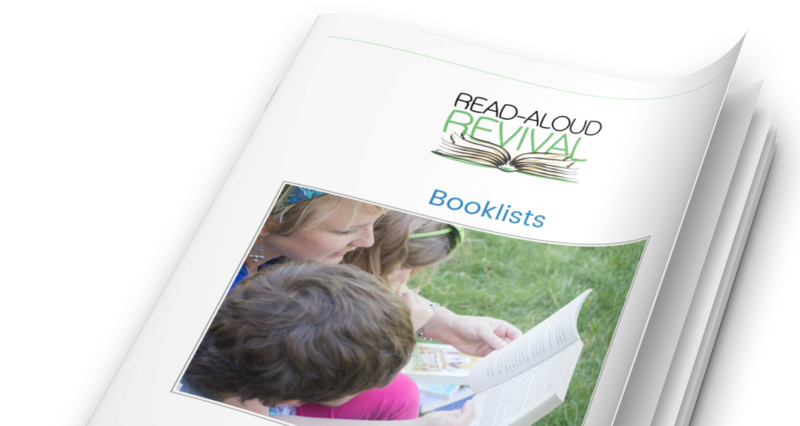 In this episode of the Read-Aloud Revival, Greta describes how reading books like The Yearling, Little Women, Caddie Woodlawn, and even Danny, Champion of the World have shaped and formed her into the mother she is today, and how they inspire her to be a better mother tomorrow. I can’t wait to hear what you think of this conversation! P.S. Want the booklist I mention at the beginning of this podcast? Yeah. Thought so. :) Click here to get it. Am I speaking near you this year? Greta on Instagram. So good! A few lovely coloring books for moms: Secret Garden, The Calm Coloring Book, Creative Coloring Inspirations and this one, which is part coloring book, part homeschool organizer and part inspiration! P.S. The book club kit I mention during this podcast hasn’t released in membership yet. Soon!